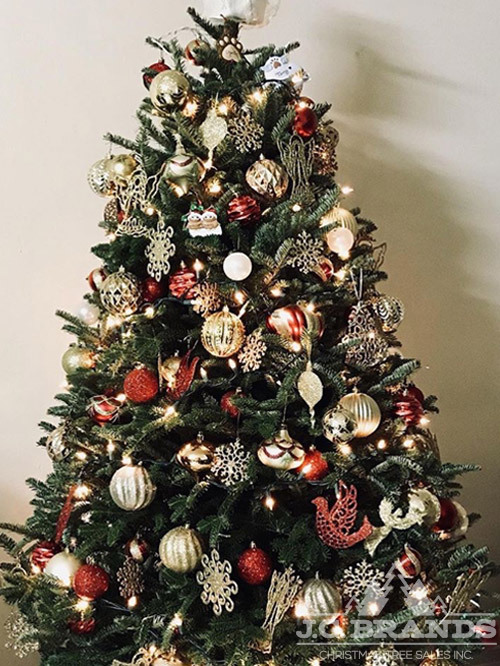 Decorated Fraser Fir – J.G. Brands Christmas Tree Sales Inc. Previous Previous post: Christmas Trees Arriving Soon! Next Next post: Our first snow storm of the season!